Adhere to sincerity oriented, provide quality services and products. 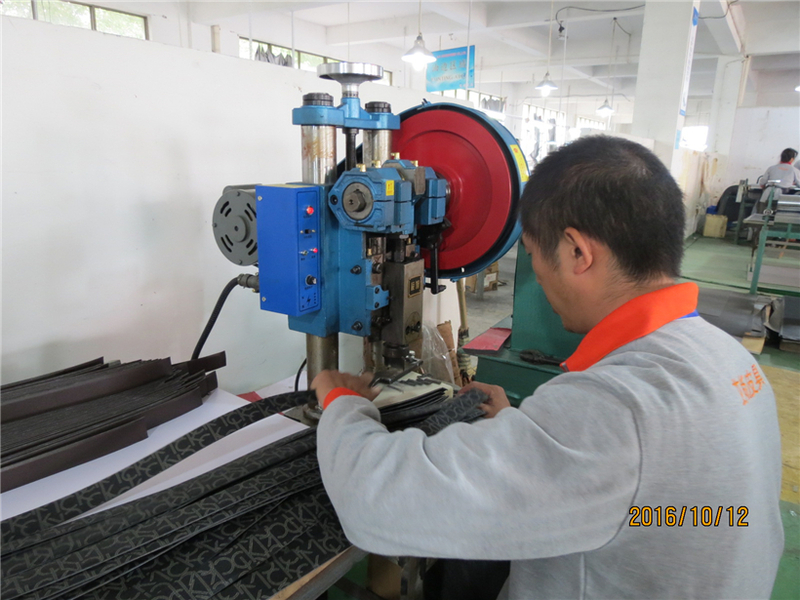 Jinhua Aishang Leather company limited is a medium private enterprise and a professional China belt manufacturer of various kinds of popular belts, such as genuine leather belts, PU belts, embossed belts, studded belts, canvas, cotton belts, chain belts, beaded belts, children's belts and more. 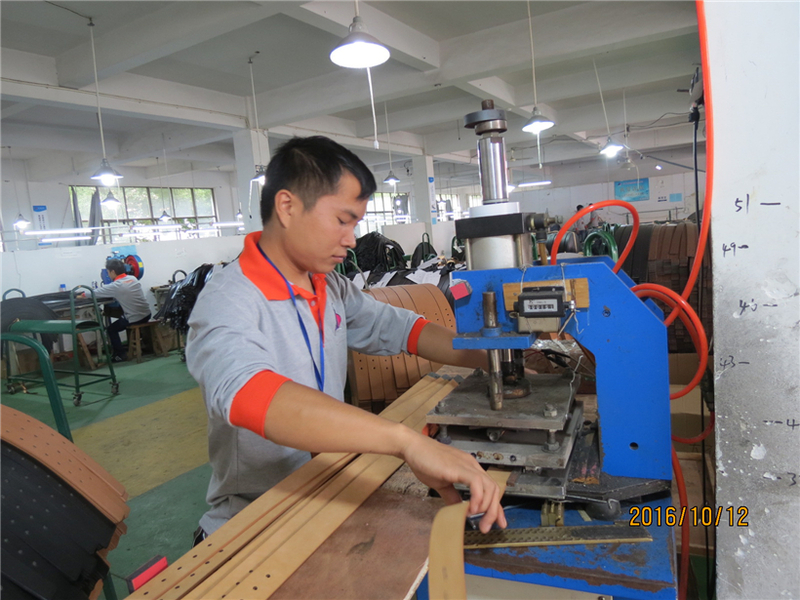 Jinhua Aishang Leather company established in 2002, through 11 years of efforts , our factory has developed from a small processing manufacturer to a large scale factory and trader. 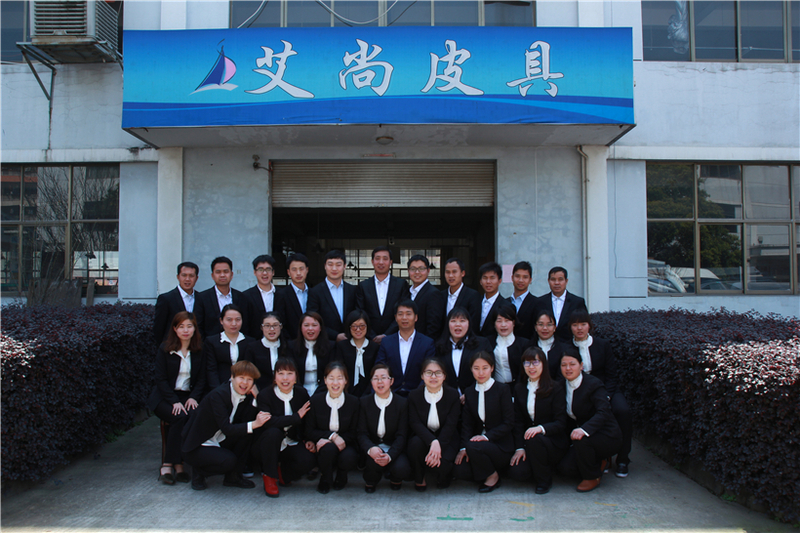 Now they have over 100 employees and 50 machines , an annual sales figure that exceed USD5,000,000 .With a united working team and quality-control system, we are proud of our excellent reputation for competitive price, good quality, on-time deliver as well as satisfactory service. All products conform to CALIFORNIA PROP. 65 test standards and certificated by authoritative test company such as SGS ,Intertek ,BV and so on .Depend on this , Jinhua Aishang Leather company have developed long-term business relationships with many popular brands, such as Evans,Dorothy Perkins, Nine West,Guess ,and have passed auditor for stores such as Li&Fung, JCPenney’s ,K-mart and so on . 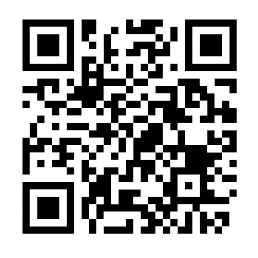 If you interested in any of our products ,please feel free to contact us ! We are looking forward to forming a successful business relationship with you in the future ! The company has more than 100 employees. 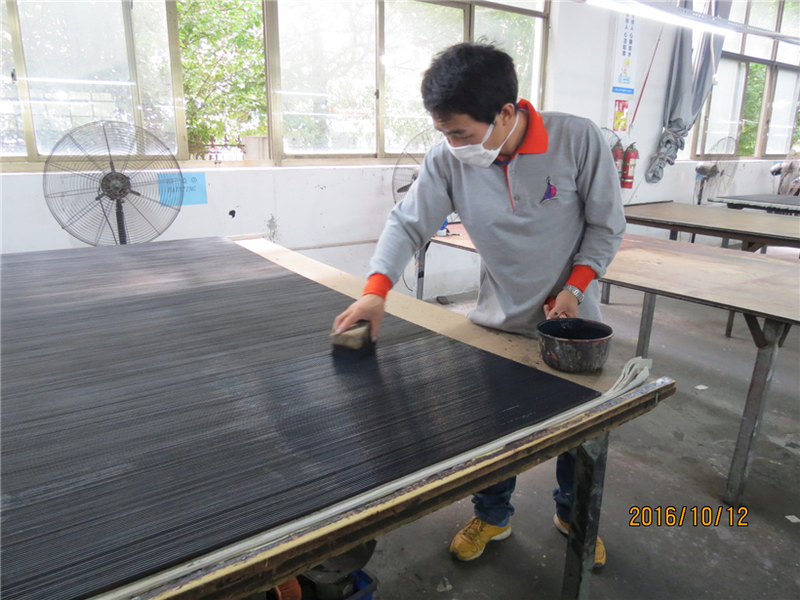 "Unity and pragmatism, the courage to innovate"
Airsun leather insists on sincerity, providing quality service and products. 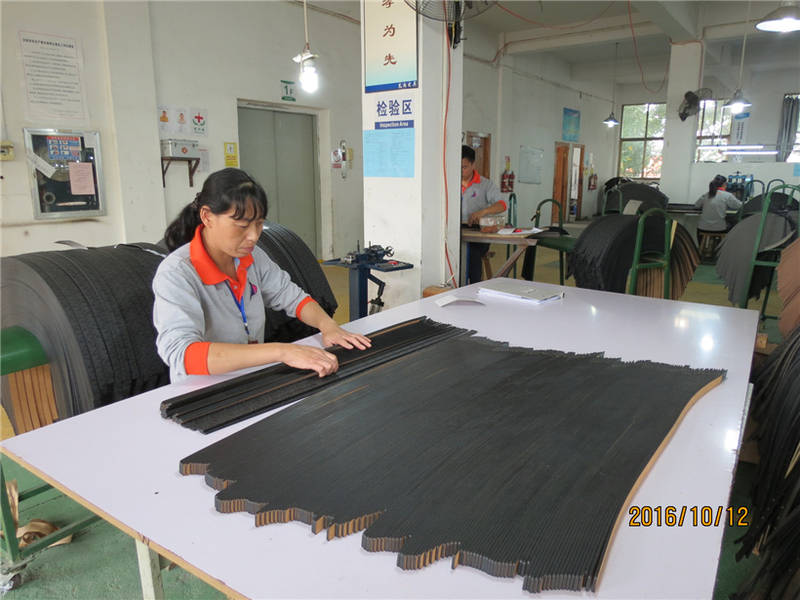 Own leather goods production base, fully realize the whole process of design, development and manufacture. Through the deep excavation of the leather industry chain, we are committed to providing quality leather products. A wide variety of genuine leather materials witness the development of Airsun, and it is also the embodiment of our standardized management. From the start of the raw material, everything has a whole. 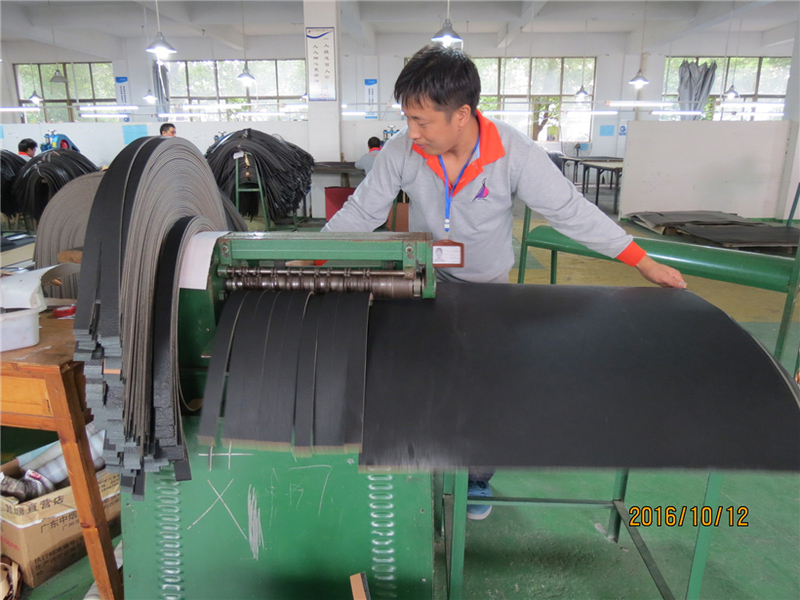 The wide variety of leather materials, and the rich production experience and the control of the upstream supply chain, make us more flexible. Meticulous production makes our basic production concept "the world's major events must be done in detail". Start from a small place to improve. The original imported machinery and cutters provide 360 degree of all-round elegant products and sharp products. The form of the shovel edge is decisive for the type of the belt. With a wealth of production experience and understanding of cortical skin, we create excellent products. The edge oil needs to be carefully deployed, which is complementary to leather, wearable, scratch resistant and resistant to twists and turns. The integration of classic technology and modern management takes into account the quality of finished products and the efficiency of production. Copyright © 2018 Jinhua AISHANG leather goods Co., Ltd. All Rights Reserved.